We’re pleased to welcome country music artists Courtney Patton and The Plott Hounds to our stage this Friday. This is a FREE show, sponsored by the Midwest Country Music Association. Courtney Patton has spent the last few years building her lifelong passion into a real career. 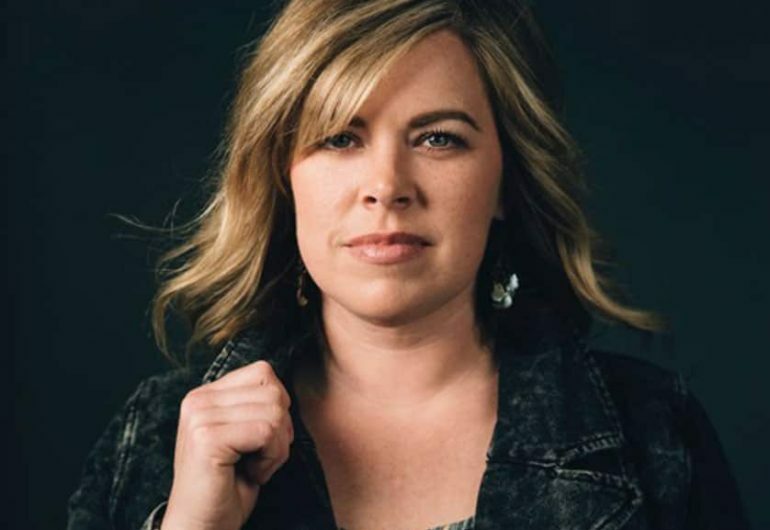 Touring steadily, writing constantly, and singing her heart out onstage and on record, she’s become a welcome discovery for listeners who’ve found their way to her sweet and soulful take on classic country music. Alternative Country & Blues that hearkens the tones of classic southern rock and old school country with a tidge of swampy haze to keep you guessing where the songs just might travel. Founded in July of 2014 The Plott Hounds have released 3 studio albums and a 2 disc live record and have been touring incessantly throughout the Midwest and South Eastern portions of the United States with added dates abroad in the UK for the Summer of 2018.